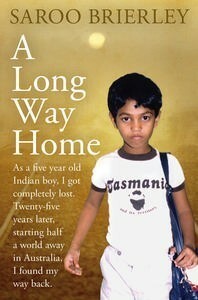 French rights to Saroo Brierley’s amazing story, A LONG WAY HOME, have just been acquired by City Editions. Next Post LOVE ITALY? Yes!